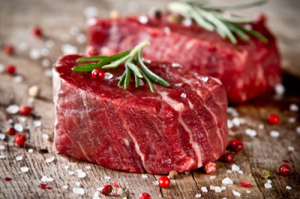 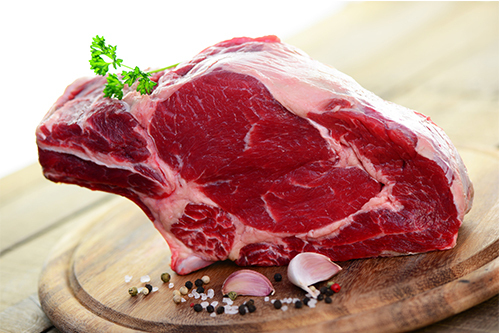 Our beef, which are cut up in the in-house production, originate from renowned German slaughterhouses. 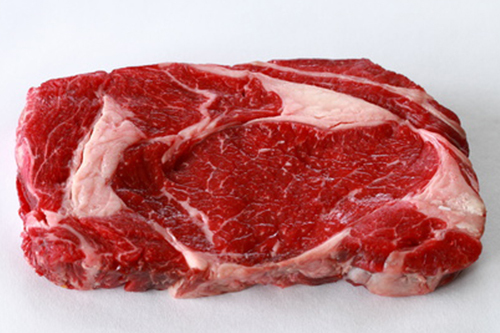 Accordingly, we offer young bull meat with bright colour, a low fat content and related offal (e. g. rumen, liver, kidneys). 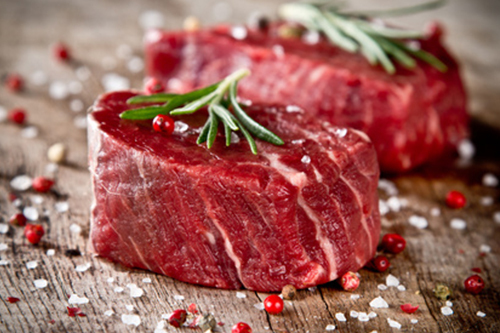 High quality heifers meat is also in the range of Afes Meat. To round up the product range, we also offer EU goods.